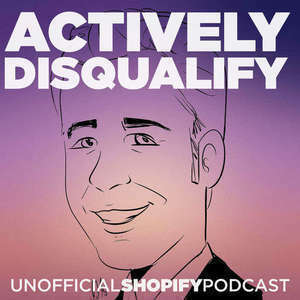 Actively Disqualify: When is Shopify the wrong choice? You know your market like the back of your hand. Now you need to make a decision about which platform and plugins to use. Is Shopify the right choice? Probably, but what if it isn't? How would you know? To find out, we talk with self-described "ecommerce junkie" and agency owner Michael Bower. Twelve years running and servicing ecommerce companies means Michael “gets” the growing pains merchants feel. Combined with a pragmatic worldview and an enthusiastic drive to help others, he's uniquely suited to this task.